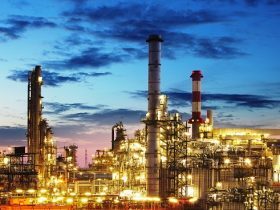 Installations in the oil industry are particularly vulnerable on faulty valves, pumps, and the ACP – measuring and control equipment. Therefore, the speed of a monitoring system is a guarantee of plant safety and production efficiency. We provide digital monitoring systems with broad integration capabilities with other systems used in your industrial enterprise. 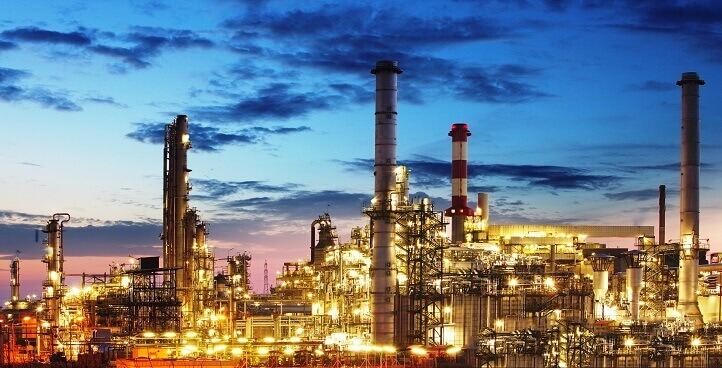 We monitor the operation of all petrochemical systems such as the production installations, safety and surveillance systems, control and measurement systems, monitoring systems and analyzers for process gas analysis, mass flow meters, and other process and control systems. All control systems use systems such as the air supply and catalyst efficiency systems. Our solution allows you to monitor both functional units and automation blocks, as well as individual components and their selected performance and measurement parameters. We monitor and track almost any digitally programmable PLC or CNC drive. We monitor your analyzers that monitor and control the limits of gaseous emissions and the release of harmful substances into the environment and control the extent of possible contamination. Typical applications of these solutions include petrochemical installations in the production of active and very aggressive substances. Our goal is to provide your enterprise with a convenient and easy way to track the operating parameters of your plant or machines, so you can increase your efficiency and operational reliability. For an additional fee, we also provide predictive service life and shutdown services. 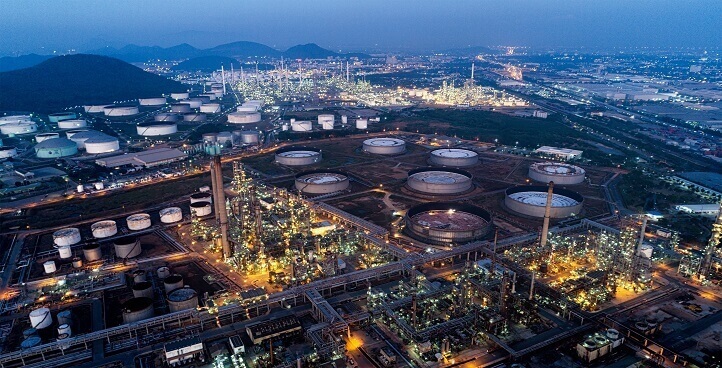 We can monitor the extent of environmental impact around your petrochemical installation. Our monitoring system can be extended to make service predictions (anticipate service changes and damages) and manage changes in your monitored equipment or installations as to your criteria/desire. We can also connect our system to your other IT systems, providing you with tailor-made IT solution that can be expanded as your needs and desires grow. 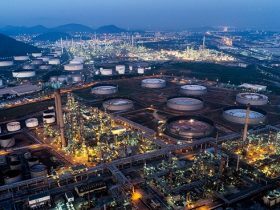 By definition our software is ready to integrate with other IT environments used in petrochemical installations and refineries.